Google’s project, Magenta, uses artificial intelligence to create great compositions. Artificial intelligence (AI) is intelligence exhibited by machines. So, with the appropriate scientific and technological innovation, we can have an extended evolution in the field of music. Now, it can use all the music technologies, including all the scientific innovations of recent years, in order to design the sounds, using synthesis and digital audio mixing. The division between art and science doesn’t exist. Humanity needs science, technology and the arts, so we have to create something important, something in this direction. This project will help, and this is the way our future is heading. Through art, you can express all the 21st century culture. It is a miniature of our society. If we try to analyze these achievements, then we can find a pattern of our logical frameworks. Musicians, engineers, computer scientists, and psychologists combine their knowledge and their ideas, to create something great, this specific project, which is undoubtedly of significant importance. With this technology, computers can combine 30 years of work, and the results will give us many unbelievable compositions. A new song marks the beginning of a new chronicle. This song was created with a neural network, synthesizing a large back catalogue of songs. From now on, the neural networks are able to create entire songs. It focuses on composition for acoustic and electronic instruments and can combine interactive live and digital sources. This project is similar to “DeepBach”, from Sony Computer Science Laboratories in Paris. This project can compose songs in the style of 17th-century German composer Johann Sebastian Bach. DeepBach uses neural networks and artificial intelligence. 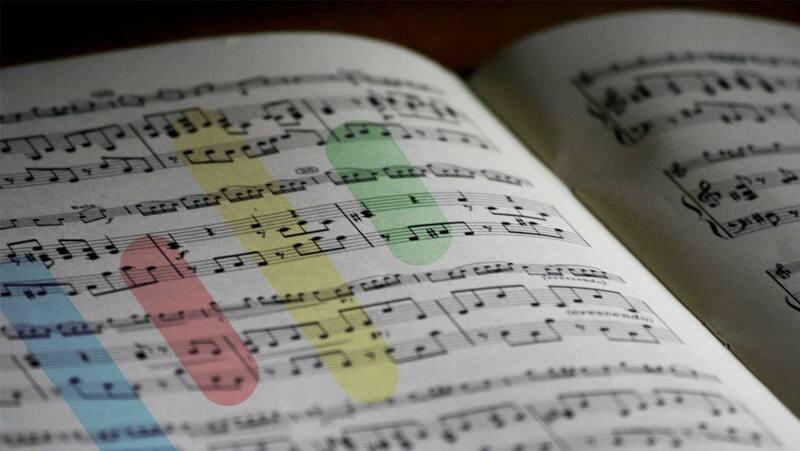 It can compose classical songs and can reharmonize existing songs, in Bach’s style, on the fly. Magenta mimics functionalities of the human brain. “It's a potential game-changer because so many academics and developers in companies can get their hands on this library and can start to create songs and see what they can do" said Gil Weinberg of Georgia Tech's department of music technology. Many incredible things happen, they could happen and they should happen. You are not alone, you are the most important part of our existence and science knows that. Let the science speak… or even better, compose.